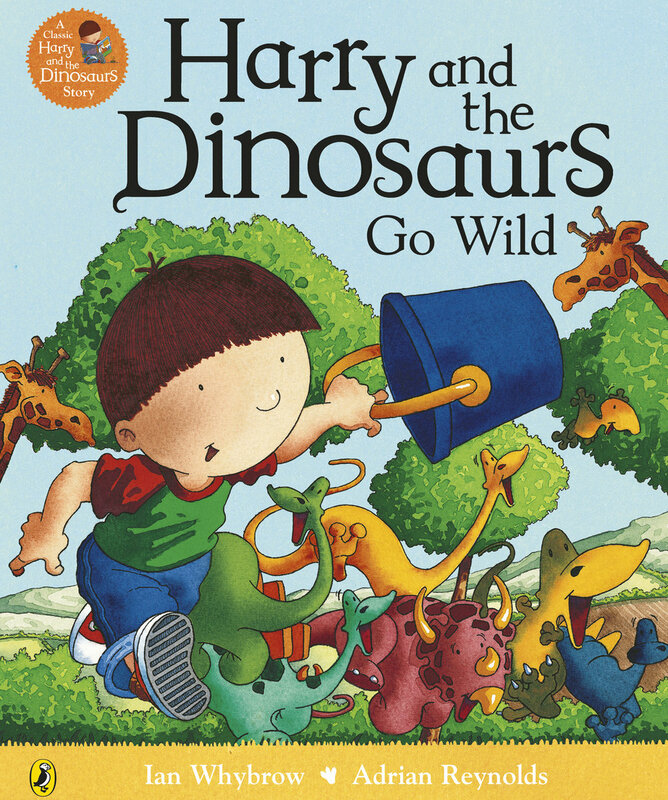 There are over 20 books about Harry and his bucketful of dinosaurs. Written by Ian Whybrow. 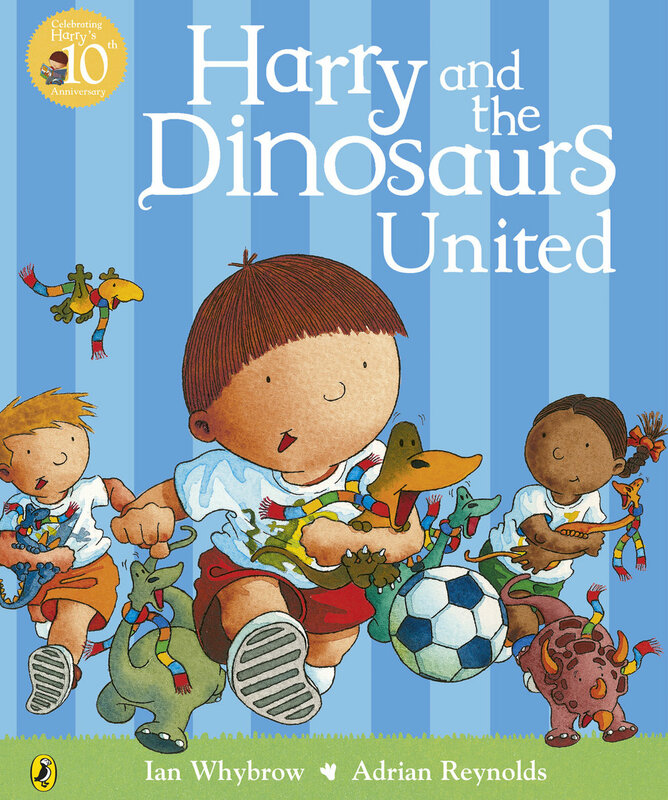 Harry books are available in bookshops and libraries everywhere. You can order many of them online at Waterstones here. 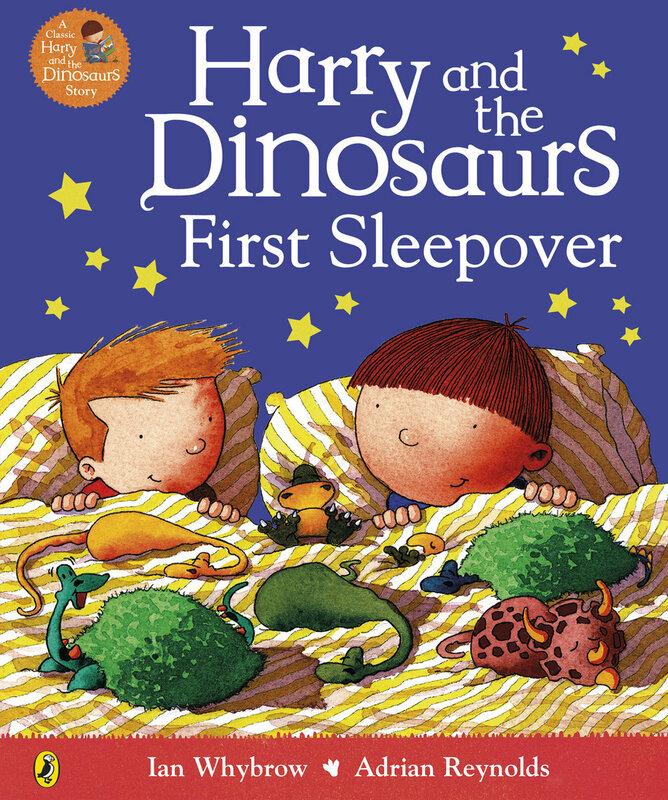 You can also find more information about Harry books as well as and lots of fun stuff to download and do on the Harry and the Dinosaurs website.